It's about time I switched over to Flickr, so bear with me while I figure it out. 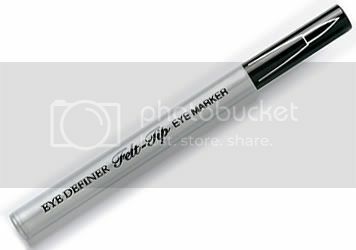 I gave it a try a few years ago, but it's proven to be just as oversaturated with features as ever. 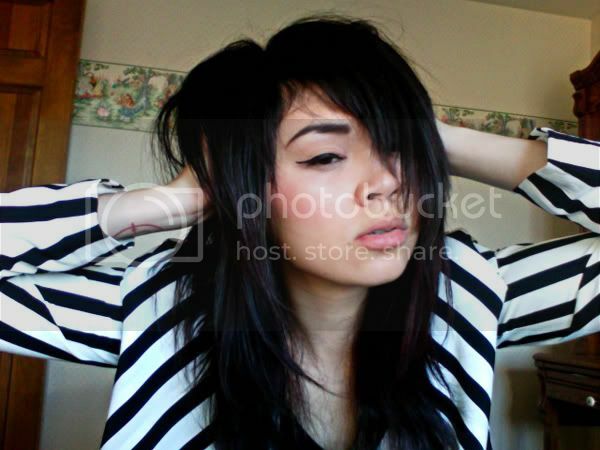 The quality trumps Photobucket, so it might be worth the confusion for now. I got the Lita lovelies. THEY ARE GLORIOUS. 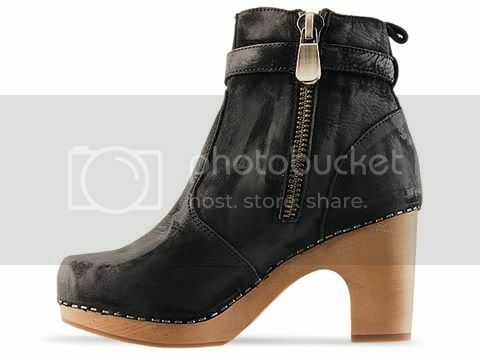 After all of my Lita-induced salivation, they are mine! I also snagged the Leopard Cape Dress from Nasty Gal. Also, on another contest note, I was one of the winners for the Nasty Gal Haul Giveaway. I'll be posting a few videos soon as well as making a huge effort to catch up on comments. Thank you to everyone who has been reading and commenting. 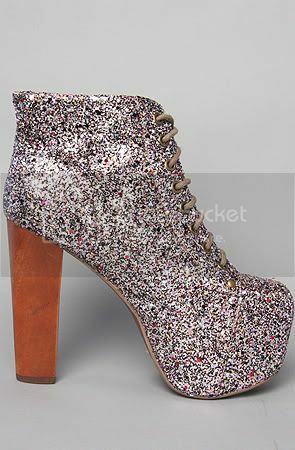 Ah, sorry, I know I need to stop with the JC shoe madness, but for anyone looking to score a pair of Jeffrey Campbell Lita's in glitter, Karmaloop is doing a pre-order right now! 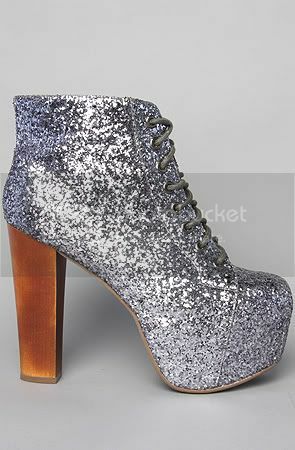 I won a pair of Jeffrey Campbell Lief's from Solestruck. I entered via the Solestruck Blog for their 12 Days of Jeffrey Contest. They had about 100 entries, and they chose mine! Check out my post here. Haha, goes to show getting spooky dead cats from your boyfriend scores you free shoes! 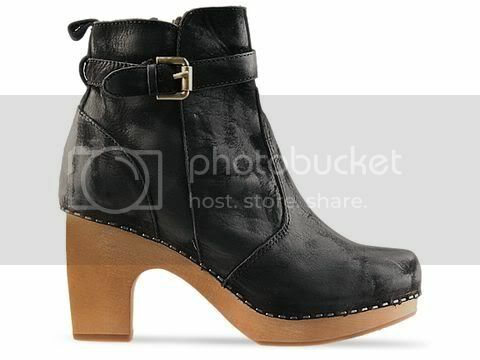 I am so insanely excited to get these new beauties in the mail.